One of the things to do in the week after NAB is to scour the internet to pick up those gems I might have missed at the show. 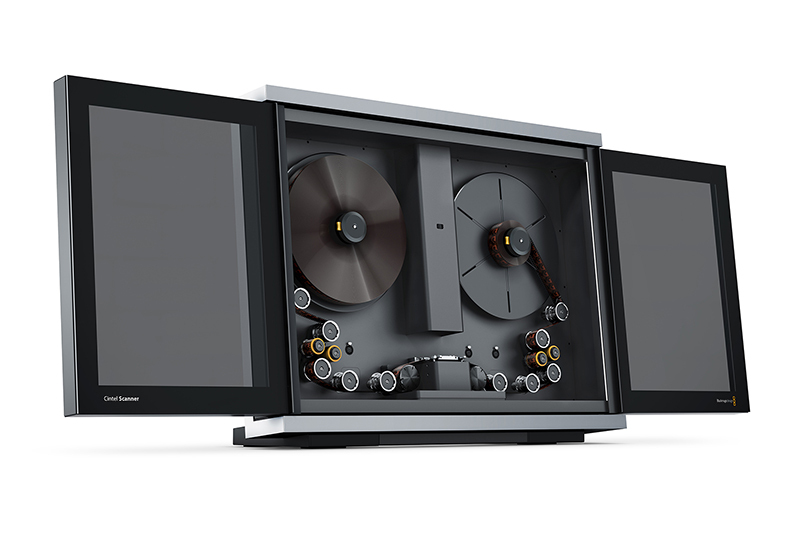 I was curious to run across a blurb at RedShark News about a prestigious design award picked up by Blackmagic Design. Anyone in this industry who’s been exposed to any Blackmagic product knows that the company has a sense of taste when it comes to industrial design, packaging, and even their website. Products, like their rack-mounted gear and cameras, have a certain finesse even down to the screws that hold them together. 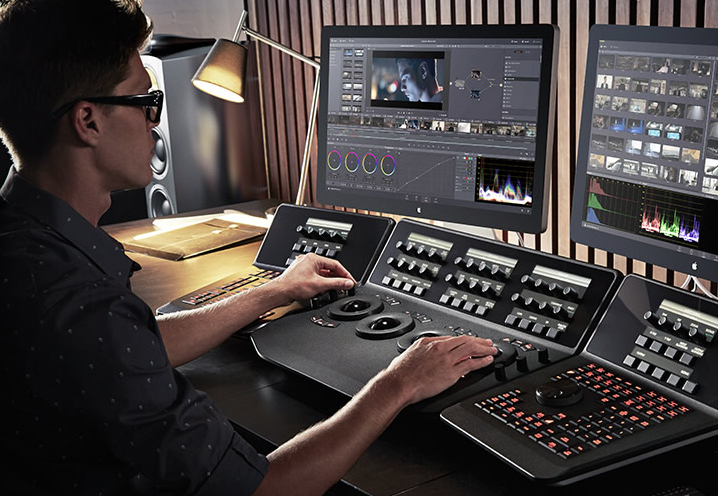 One look at DaVinci Resolve and you know they’ve aimed at the best-looking and easiest-to-navigate user interface of any NLE. The redesign of the Cintel Scanner is like an art piece to hang on the wall. This year they’ve been honored as the Design Team of the Year by the Red Dot Awards. This is a design competition founded by German industrial designer Professor Dr. Peter Zec, former president of Icsid (International Council of Societies of Industrial Design) and current head of the German design center, Design Zentrum Nordrhein Westfalen. The Design Team of the Year Award (which is awarded and not competed for) goes to one company each year. 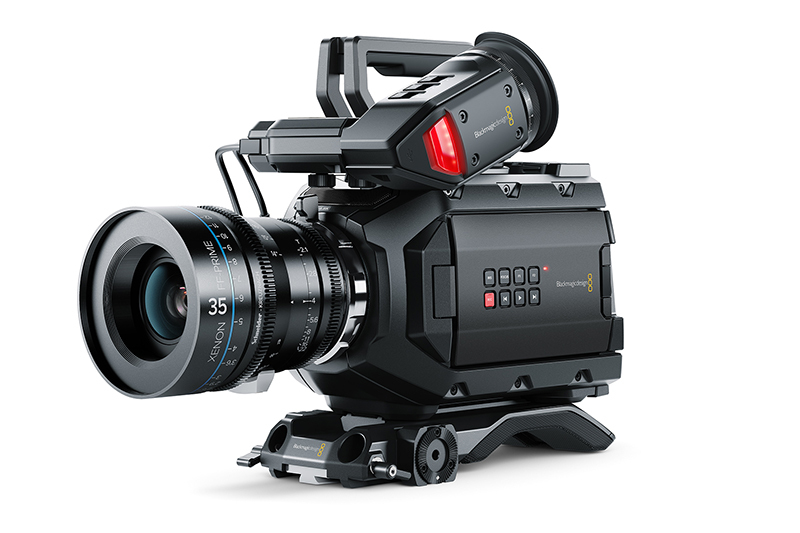 Blackmagic Design is in good company, as past winners include Apple, Porsche, and frog design (who has been closely involved with Apple over the years) – among many others. 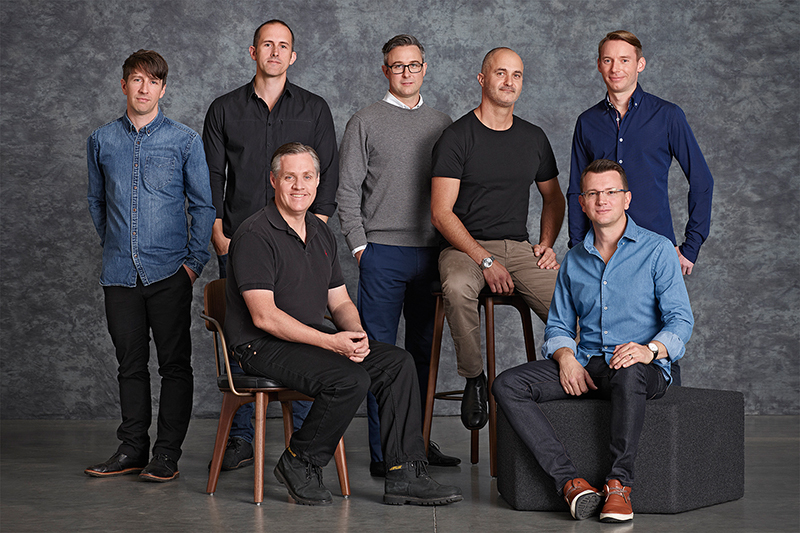 Blackmagic’s design team is headed by Simon Kidd, Director of Industrial Design, who’s been with the company for ten years. This is the first time the honor has gone to an Australian firm and highlights the outstanding work being done down under. That design aesthetic can be seen not only at Blackmagic, but other Australian firms, too, including Atomos and Rode Microphones. It’s nice to see this recognition go to any company in the film and video space, but even better when it goes to someone who really values design along with solid functionality. This entry was posted in misc and tagged Blackmagic Design.